Resilience is a virtue. The ability to keep striving against all odds is a good quality that human beings demostrate at varying degrees. My take is that those who have it in larger quantities thrive more than those who have less of it. Resilience can be measured in all aspects of human life. It can be seen in the ability of an entrepreneur who continues to nurture his or her business year after year amidst great challenges or at a more personal level of maintaining a healthy fitness programme or seeking financial or spiritual growth throughout the year. The good news is that resilience as a quality and skill can be developed. This must come with a personal resolution to nurture that staying power in the pursuit of growth. The mental decision to self that – I will keep at it until I succeed – is key and keeping the small action going every day, is critical. Even when you are beaten, refusing to stay down for too long but to keep on coming back until you win. 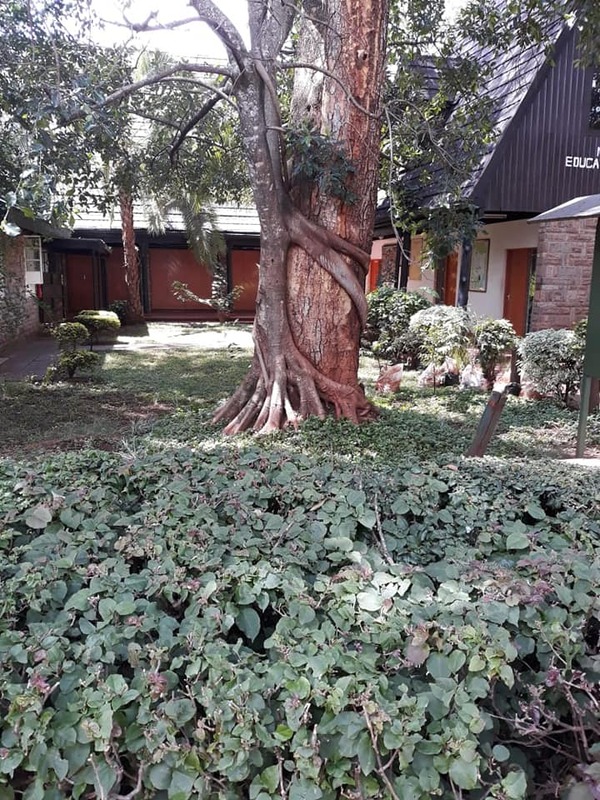 The other day I saw these trees (am told – Mugumo trees) in the attached pictures that I took – one taken at KWS HQ and other other one adjacent to the Stanley Hotel. Both struck me as a live examples to demonstrate the spirit of resilience. 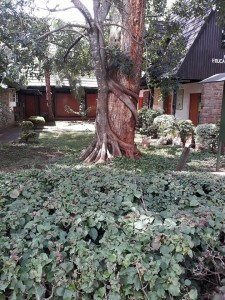 The ability to throng your roots deep and hinge onto a lifeline and refuse to wither, give up or succumb to a life of mediocrity when a life of abundance awaits. Let 2019 be your year to resiliently thrive, regardless!